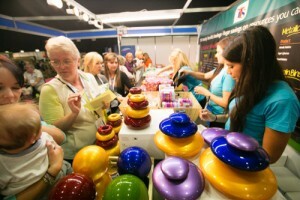 Childcare Expo London 2019 has a number of exciting competitions for you to enter and special offers exclusive to its visitors. Have a look at what’s on offer below! This page will be continuously updated between now and Childcare Expo London, so be sure to keep your eyes peeled for new chances to discover special offers and win amazing prizes! 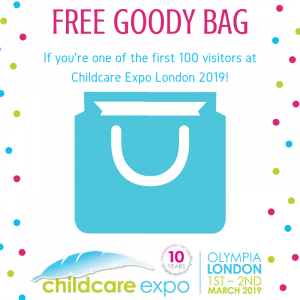 Childcare Expo London opens at 10am on the 1st & 2nd March 2019 – be among the first 100 visitors to pick up one of our fantastic free goody bags, packed full of exciting things for you to take back to your setting or school! 1 goody bag per visitor & you must be within the first 100 visitors on either Friday 1st or Saturday 2nd March. Register now to be in with a chance of picking up this amazing prize! Simply invite as many colleagues and contacts as you can through your visitor hub once you’ve registered. The visitor who invites the most – wins! You and your invited contacts must attend Childcare Expo London 2019 for you to be in with a chance of winning. Good luck! 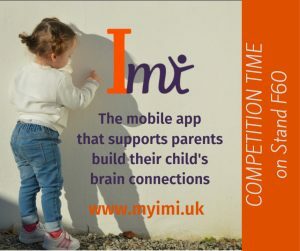 *Terms and Conditions: Competition winner will be the visitor who invites the most colleagues and contacts via their personal Childcare Expo visitor hub once they have registered. Everyone invited must attend Childcare Expo London as a visitor to be counted. Competition only open to attending visitors. The winner will be notified by 15th March 2019. The judge’s decision is final and no correspondence will be entered into. 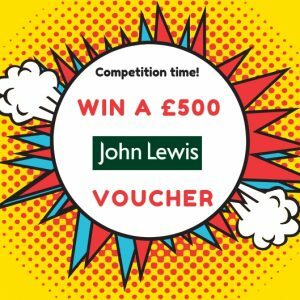 The prize is a £500 voucher for John Lewis and there are no alternative prizes available. 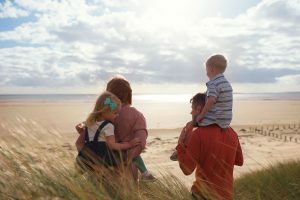 Competition: Come and see Childcare Expo’s headline sponsor, Morton Michel on stand F4 for your chance to WIN £250 worth of vouchers to use towards a fantastic Haven Holiday! 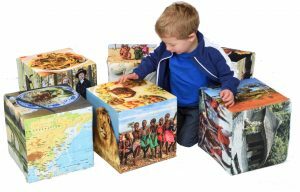 Free Prize Draw: We are giving one lucky early years setting the chance to win this amazing set of 6 Culture Cubes worth a whopping £286! Our new Culture Cubes show images of 5 different aspects of a culture from around the world and a map of the country on the sixth side. The images match our Multicultural Wall boards. Visit us on stand G6 to fill in a Free Prize Draw form. Show Offer: 15% off all Millwood Education orders placed during Childcare Expo London 2019. 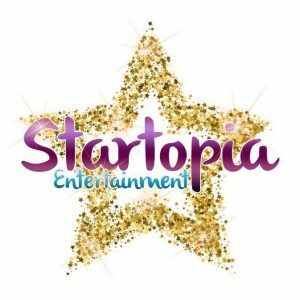 Competition: Take a photo with the Peppa Pig cut out with our selfie props on the Startopia Stand and upload to ANY social media with the hashtag #startopiaentertainment for a chance to win a free Meet & Greet with a character of your choice and a Goody Bag worth £100! 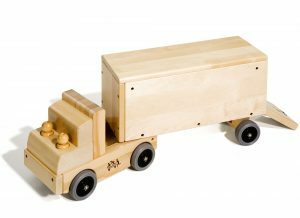 Competition: For the chance to win a large solid-birch toy lorry, visit Community Playthings on Stand B2. Simply fill in a form and you will be entered into the raffle. The winning ticket will be drawn at the end of day two (Saturday 2nd March) and we will contact you by phone or email to let you know if you have won. 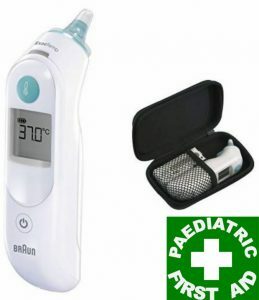 Competition: Visit DoctorABC on Stand C66 to enter their raffle for your chance to win a Braun IRT6020 ThermoScan 5 Ear Thermometer with Protective Storage Case. There will be two draws, one on each day of the show. Tickets will be available at our stand throughout the day and raffle will be drawn at 4pm on Friday and Saturday. The winners will be announced and contacted on the day of draw. Prize will be delivered to forwarding address where necessary. Tickets cost £1.50 each with no limit to the amount of tickets purchased. Special Offer: We are also running a promotion on Paediatric First Aid, with 1/3 off the price when booked on the day*! *T&C’s apply – Minimum of 8 participants. Payment must be made no later than 30 days of completion of training. Course must be completed in 2019. Price will vary depending on location of training. Competition: Enter our prize draw for your chance to win a bottle of Veuve Clicquot, a spa day for two and a giant Almas Teddy bear! 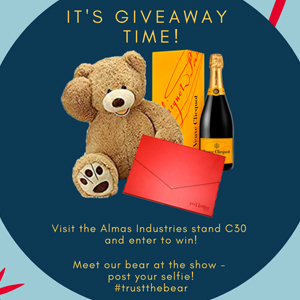 Look out for the Almas Bear at the show as he will be wandering around during the day. Why not have your photo taken with him and post it to social media using the hashtag #trustthebear – we would love to see them. Competition: Guess the number of buttons – WIN THE NEW mobile Imi App (www.myimi.uk). Build a Child’s brain and your memory keepsake. All entrants will receive a discount code. If you guess correctly you will win the App (or those that get the closest)! Special Offer: Warm up to digital this winter! 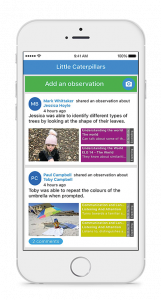 Capture Education are offering our Learning Journal software FREE for up to 12 months. Register at the show to receive this amazing offer – but be quick, we only have a limited number of slots available. 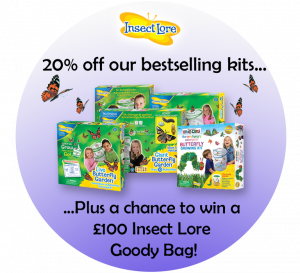 Competition: Guess the number of bugs in the Bug Jar and you could win £100 worth of Insect Lore products! Visit us at Stand D4 and enter your guess into the competition box! No purchase necessary – the winner will be contacted by email after the show. 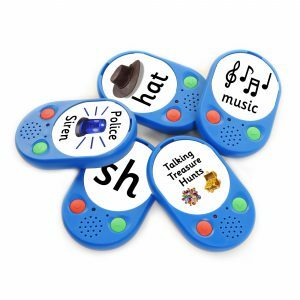 Special Offer: Our bestselling kits are 20% off at Childcare Expo 2019! You can choose to take away the live caterpillars at the show or purchase your kit with a voucher to order your caterpillars later – either way, make sure you don’t miss out on this great offer! 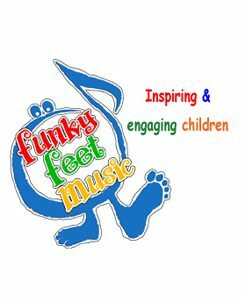 Show Offer: Funky Feet Music are giving away their brand new album, Pop like Popcorn with every purchase at Childcare Expo London! This album is linked to EYFS framework and uses a vibrant collection of Dinosaur Stomping, Pirate Dancing, Crab Crawling, Dough Squeezing, Taxi Driving and Parachute Playing fun filled experience for both adults and children alike! Competition: Take a photo with the our backdrop or products at the show and upload your photo to Twitter / Facebook / Instagram and tag @CSKidsLtd for the chance to win a 50% discount on ALL products on http://cs-kids.com/ for the whole of 2019*! Special Offers: Check out our Buy 1 Get 1 Free offer and our add-on items which you can get for JUST £1.50 with every purchase. 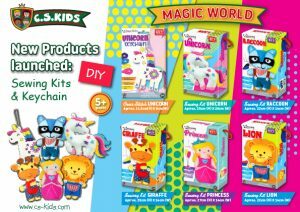 You can also enjoy discounts on our new products including Magic World Sewing Series and stamps. *Deadline for upload: 2nd March 2019. The winner will be contacted via instant messaging through their social media channel on 5th March 2019. Competition: Win one of our lovely Early Soundplay Bundles! 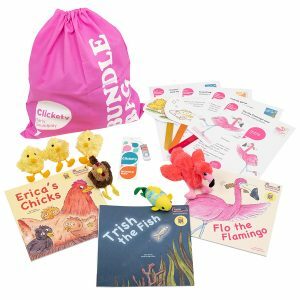 Developed by speech and language therapists and full of books, puppets, audio, and printable sheets of lolly stick puppets, colouring sheets, and activity ideas. Visit the team on stand E60 to enter! 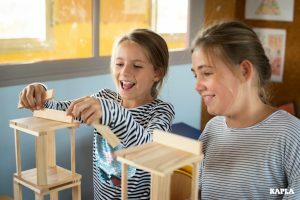 Offer: Visit our stand and register for a 2-month trial of the KAPLA School Set – it’s completely free! Visit the team on stand E18 for more information! Competition: Come visit us at stand F2 to enter our raffle for the chance to win lots of lovely prizes including a STABILO learning to write bundle and a variety of colouring prizes for every age! We will be holding a draw on both days of the show at 4pm. For the chance to win one of these prizes all you have to do is make a purchase at the stand and you will automatically be entered! Visit the team on stand F2 for more information! Visit the team on stand D8 for more information!